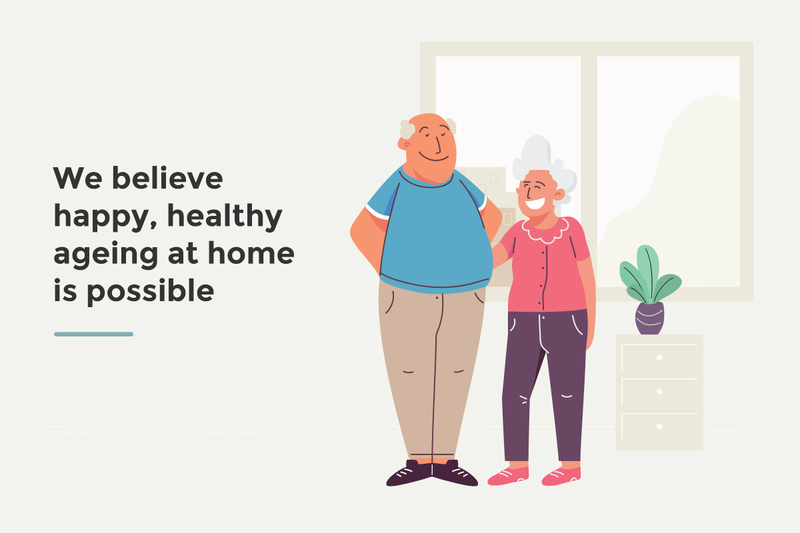 "We believe happy, healthy ageing at home is possible." 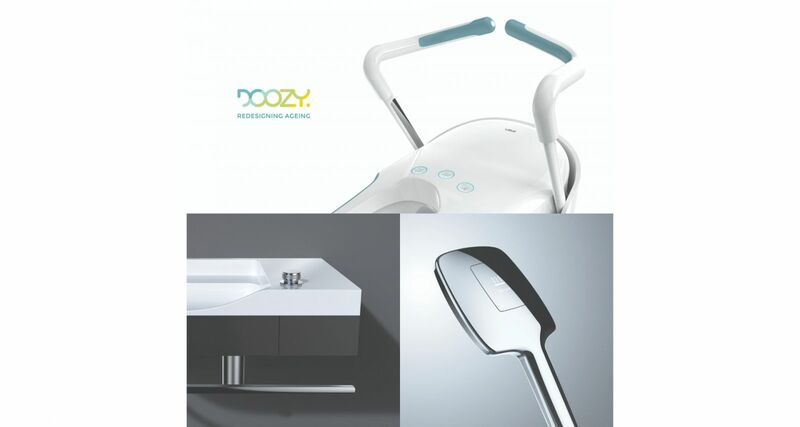 At Studio Doozy, we believe that everyone deserves to age independently and gracefully at home. We are a healthcare and lifestyle product design studio that designs all-inclusive, accessible and beautiful solutions for the silver age community. Current products for the ageing community, often make the home feel like a hospital and make users feel that they are "different". Our products aim to strip away this hostile feel. As the ageing population increases, equipping homes with better accessible products and services is essential. Studio Doozy's initial design focus is the bathroom space, a place where many accidents are recorded among elderlies. 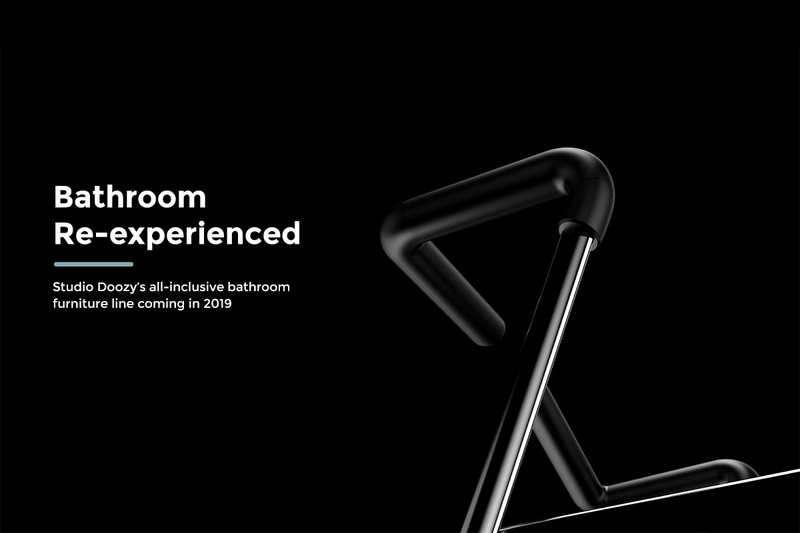 We are currently developing a line of accessible bathroom furniture. 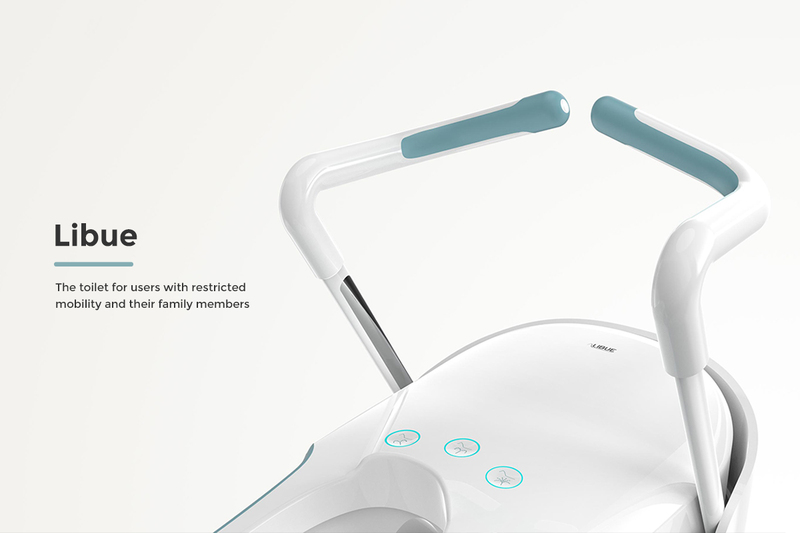 Libue, our first product, is a smart front-sitting toilet for elderly and individuals with limited mobility.